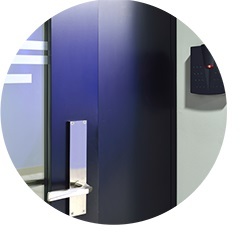 Access control systems allow entry to specific areas to be regulated - usually by an individual swiping a card or electronic key to gain access via a turnstile or door. Irisys’ high accuracy thermal imaging technology detects individuals by their body heat – adding an extra layer of intelligent security. Most access control systems cannot control the number of people who enter the secure premises - seriously weakening the integrity of the system. When authorised personnel enter through an access control point, it is easy for a person without a card/key to follow them inside. This is known as tailgating. 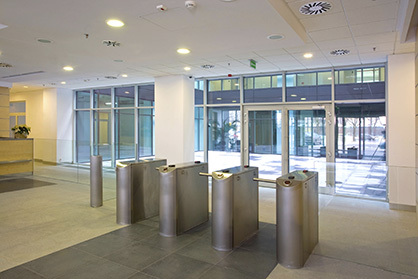 Thermal sensors receive a signal from the access control system for every card/key holder accepted at an access control point; this is then compared with the number of people entering with valid cards. If a person tries to gain access without presenting a valid card/key, a tailgate alarm is raised.